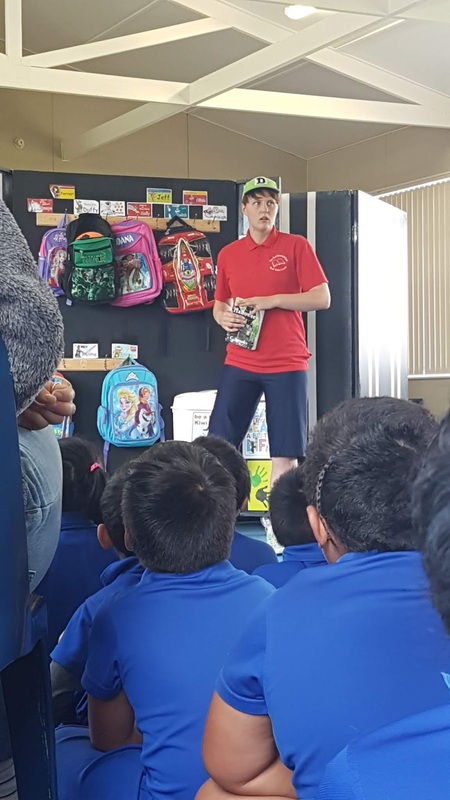 The Duffy show came to our school on Tuesday afternoon and performed their last show called the The Halloween Bully and the Cloak Bay Bully. I was so excited to watch their show, I really enjoyed their show and the message behind it. To be kind, caring and stand up for yourself. 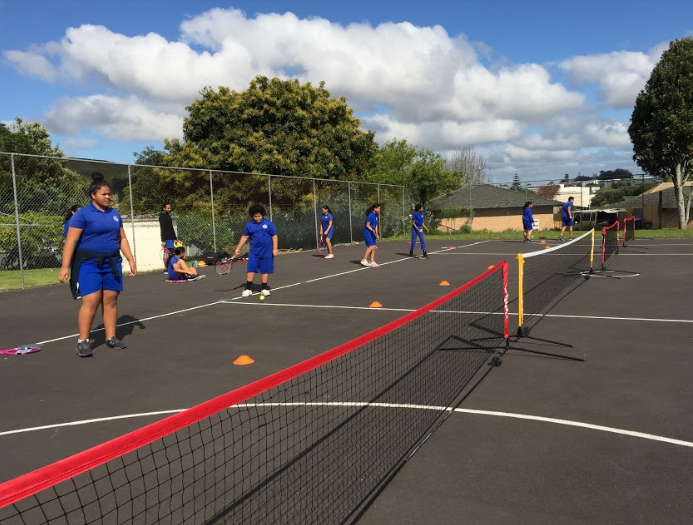 The seniors of Ruapotaka School have been training for our annual athletic tournament. I am so excited and kinda nervous for the people I will be running against. The fastest year 8s are me, Saluselo, Vika and Mary. Tristan, Mary-Ruth, Konzay and Tiari are the fastest in the year 7s. I hope that I will come place, and maybe even bee chosen for the team. My group Tristan, Jessica and Tiari made a sideshow about Armistice day and the importance of the holiday and its practices. 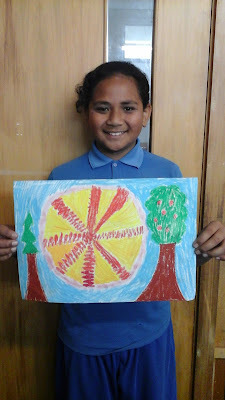 Today Ruapotaka School went to Sylvia Park for the annual Manaiakalani film festival. Rooms 12, 10, 9 and 5, made very well edited and thought out movies to be displayed at the event. It was so fun to see other schools films displayed, and all the hard work that they had put into their movies. Once Tupouseini and Saluselo the presenters for Room 12's film came on stage, I was so proud and happy for the two of them to represent our class and school. Room 12's film is about where our grandparents came from and connecting to our roots. Sharing our steps on how we have come this far, in our Malaga Journey To Success. Yesterday was our second session of tennis, first he taught us how to rally with our opponent, once he said swap we changed over with the other player that was waiting to have their turn. the tips, and followed the instructions, I think I even could've played a match. We are now in term 4 2018, and getting very close to the end of the year. I am excited to start term 4 but nervous at the same time, for we have testing later on in the term. This term I think we might be playing tennis with a coach that will train us. Mrs Vickers has now informed us that she will be retiring as principle and will no longer be working. I am keen to work hard and try to be better than before. The six prefects and nine other people from Room 12 have been chosen to go to a very special event called The Pumphouse. I and 14 others are so excited to go by bus to the theater show. I'm not sure what we will be watching, but I'm sure it'll be great. I went the last time, and I am blessed to go a second time. What I have drawn is a few of many but most recognized New Zealand Kiwiwanas.